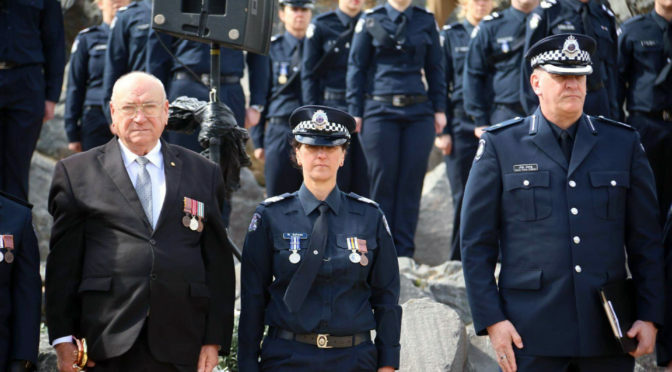 The officers are among 62 Australians honoured in the latest national bravery awards announced by Governor-General Sir Peter Cosgrove on Monday, 20th August 2018. Sir Peter Cosgrove, who approves the awards, said Australia as a community was fortunate to have so many outstanding people willing to put themselves in harm’s way to assist others. “These awards have drawn national attention to the personal efforts of individuals made willingly, without thought of personal risk,” he said. Policing can often be a thankless grind for the thousands of serving Queensland officers with only their work colleagues knowing and understanding what the daily challenges can bring. The work and efforts of a group of Gladstone officers and CIB detectives have been recognised by their peers at a small ceremony held today by senior officer Inspector Darren Somerville, with medals and certificates presented by Rockhampton based Superintendent Ron Van Saane. 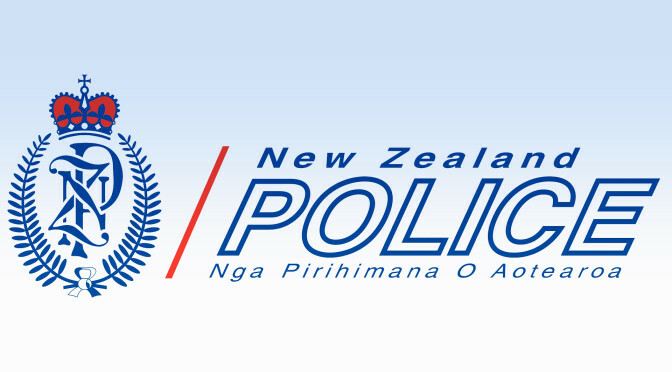 Nine officers received the National Police Service Medal to acknowledge their diligent service of at least 15 years. 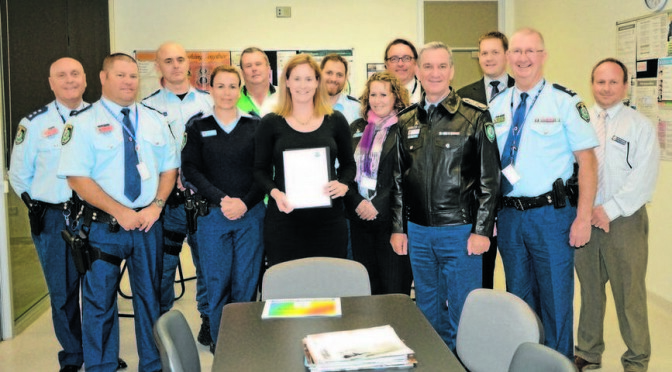 Four detectives and a senior constable from Gladstone CIB received District Officers Certificates to acknowledge their efforts to crack a serious drug methamphetamine network operating in the region two years ago. Read more in Gladstone Observer. Police Commissioner Ian Stewart offered his congratulations to Queensland Police Service officers and staff members who were acknowledged at today’s Awards for Excellence. The QPS Awards for Excellence acknowledge and reward individuals and teams for innovative, creative and outstanding initiatives, projects or systems that have been implemented across the State. Highly Commenced, Bronze, Silver and Gold were presented to eighteen projects teams in the categories of Customer Focus, Fostering Innovation, Excellence in Performance, Courage and Integrity, and Excellence in Leadership. Commissioner Stewart congratulated both the winners and all finalists for their commitment to improving police practices with the current needs of the Queensland Community. 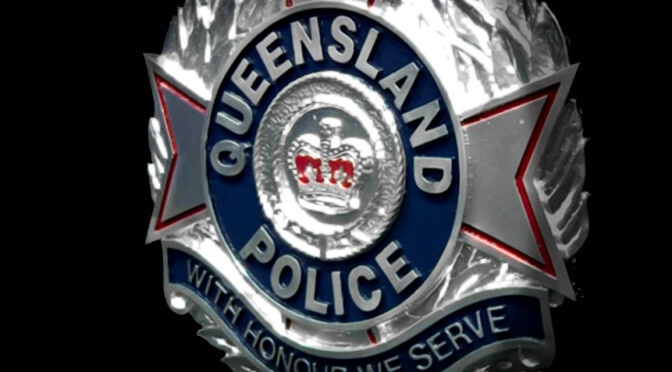 “These awards not only acknowledge outstanding projects and initiatives, but identify those officers and staff members who have sought ways to improve the service offered by the QPS,” Commissioner Stewart said. 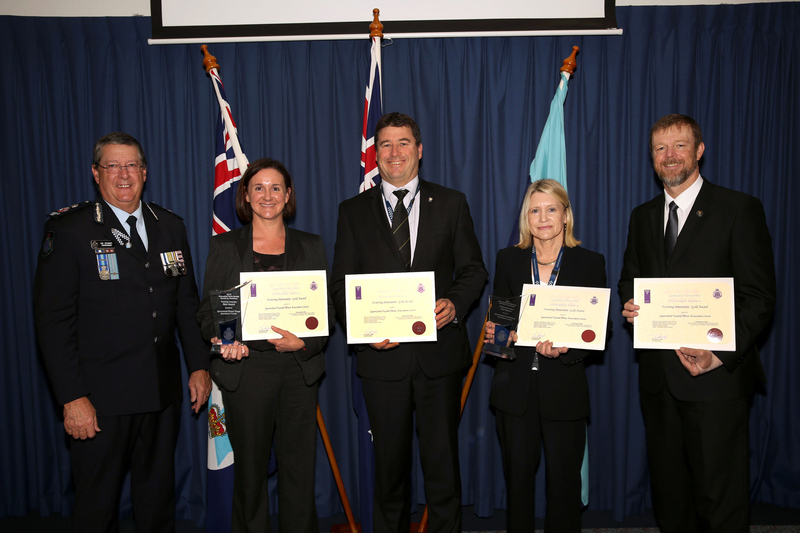 The following finalists were awarded Gold: for Customer Focus, G20 Community Engagement; for Fostering Innovation, Queensland Fixated Threat Assessment Centre; for Excellence in Performance, G20 – Public Safety and Specialist Support; for Courage and Integrity, Inspector Steve Kersley and Senior Sergeant Adrian Rieck – Angellala Creek Truck Explosion; and for Excellence in Leadership, G20 Group – Senior Leadership Team. “I would like to acknowledge the external parties who have supported development or assisted in the delivery of these projects. Positive working relationships with groups and members of the community encourage action and resolve issues,” Commissioner Stewart said. At the ceremony the G20 Group was also recognised and awarded the Commissioner’s Outstanding Award for their demonstrated achievements beyond core expectations. “G20 Operation Southern Cross was the largest and most complex security operation ever undertaken by the QPS,” Commissioner Stewart said. Hardly a day passes when we are not reminded of the tremendous job our police do. 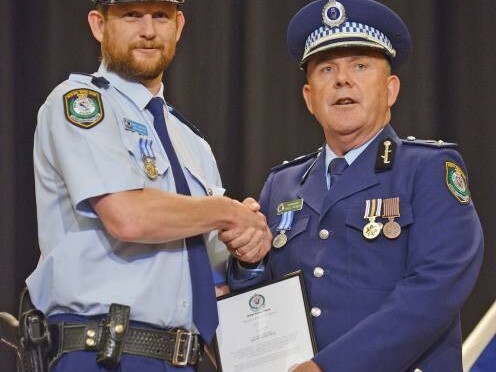 Several police officers from Toowoomba and surrounding regions were yesterday recognised for their bravery in the line of duty. They included Gatton Sergeant Tony Harm who was dragged through a fence and fought off a wanted man who was reaching for his police firearm. 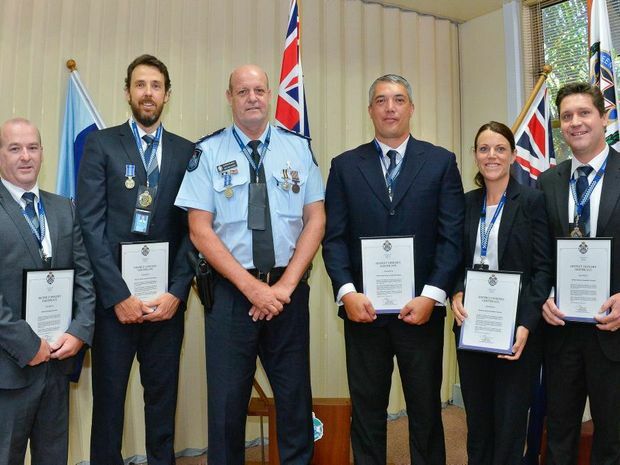 As these police officers received awards, their colleagues were chasing a suspected gunman who had crashed his car in Toowoomba and run from them. Read more in The Satellite. Parkes Police officer, Senior Constable Ashlyn Johansson received a huge surprise and honour last week when NSW Police Commissioner Andrew Scipione made a special presentation to her. Commissioner Scipione and NSW Police Minister and Deputy Premier, Troy Grant were on a tour of the central west and called in to inspect the new Parkes Police Station. Read more in the Parkes Champion Post. 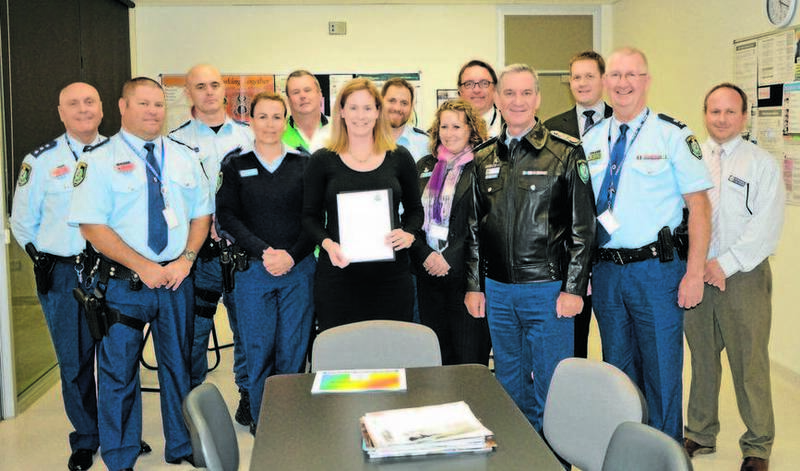 A delighted Senior Constable Ashlyn Johansson with her letter of congratulations, with proud fellow officers from Parkes Police Station at the presentation – from left, Inspector Nicholas Weyland, Inspector David Cooper, Sergeant Adrian Matthews, Senior Constable Sandra Barton, Sergeant Peter Gibson, Senior Constable Ashlyn Johansson, Sergeant Ben Dawson, Detective Senior Constable Paula Farmer, Detective Senior Constable Anthony Durkin, Commissioner Andrew Scipione, Detective Senior Constable Dale Holmes, Superintendent Chris Taylor, and Detective Sergeant Steve Howard. Photo: Roel ten Cate. 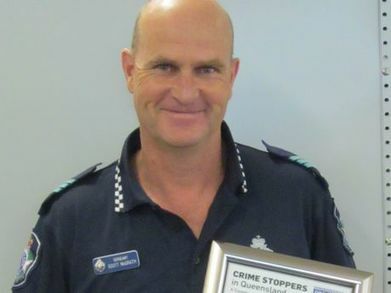 Sergeant Scott McGrath from the Darling Downs District Crime Prevention Unit was recently awarded a certificate of long service from Crime Stoppers Queensland. Sergeant McGrath has been a member of the Toowoomba Crime Stoppers committee for 15 years. “I continue to support Crime Stoppers because I see the real benefits from information that is received from members of the public,” Sergeant McGrath said. Read more in The Chronicle. 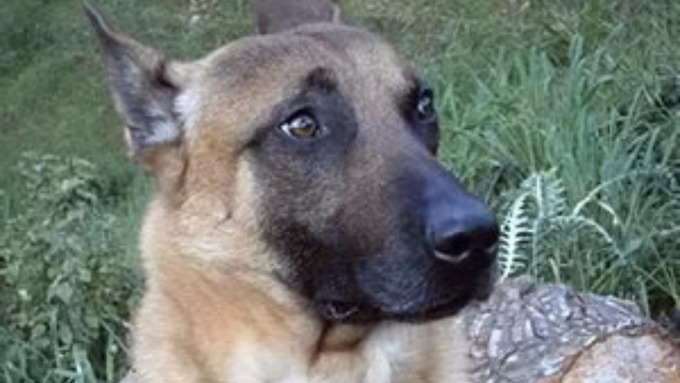 Police news stories and opinions on law enforcement and legal system topics. Focused on Australian stories as well as major international stories of interest to Police Officers. 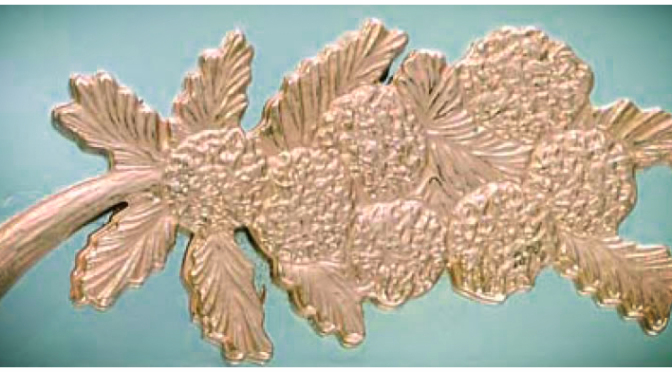 Non-commercial project not associated with any law enforcement or government agency. Copyright (c) 2015 Pixeldyne Systems.